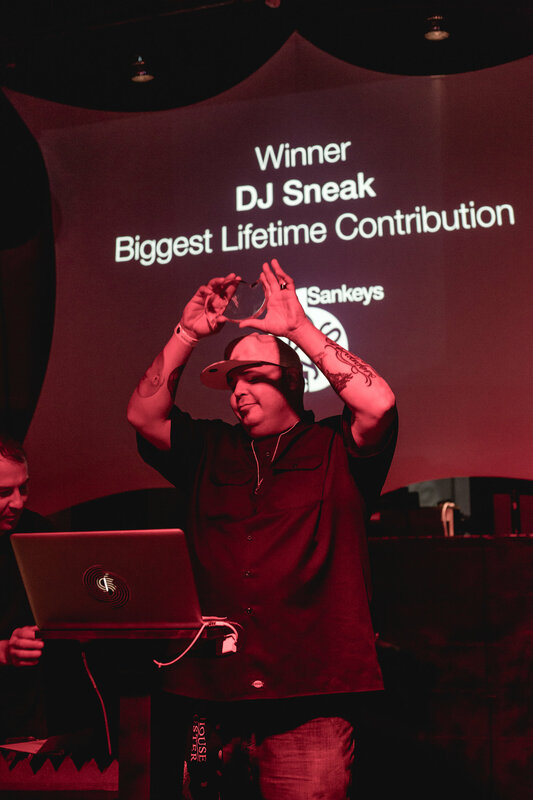 This week saw the 20th Annual Sankeys DJ Awards ceremony in Ibiza, with many dance music stars in attendance including Apollonia scooping the ‘Best Ibiza DJ’ and Duke Dumont winning the ‘Best Resident’, among many. 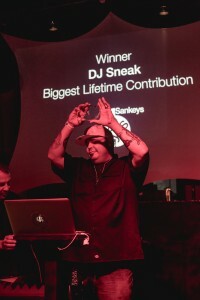 But the biggest scoop of the night went to the original House gangster, DJ Sneak, who was presented with the prestigious ‘Biggest Lifetime Contribution Award’. Look out for the brand new ‘I’m A House Gangster Vol.1’ vinyl album coming soon!